Two longtime friends will reunite on the upcoming edition of Honky Tonkin' With Tracy Lawrence. 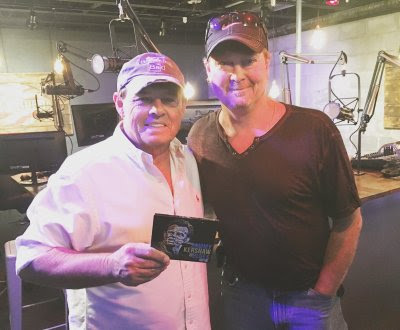 This weekend, Lawrence welcomes Grammy-nominated country music star Sammy Kershaw as a special guest on his national radio show. Honky Tonkin' With Tracy Lawrence airs every weekend in select markets only. For local listings click HERE.